The Georgia Charter School Commission recently approved the first K through 12 virtual charter school in the state. It also raised the amount of money cyber charter schools get per child… from $3,200 to $5,800. Renee Lord is president of the Georgia Families for Public Virtual Education. "It will mean that our students in virtual schools will have access to complete education just like our brick and mortar counterparts have. They’ll have foreign language, art and music classes and more electives." Right now, there’s just one virtual charter up and running in the state. It serves 6,600 kids grades K through 9. It will likely get the commission’s approval to expand that to 12th grade next year. And with the additional funding, two other charters that passed last year will now be able to open, says Lord. That will mean four virtual charter schools for parents to choose from come fall 2011. But the research on how well these schools perform compared to their brick and mortar counterparts is inconclusive says Georgia State University professor Caitlyn Dooley. Dooley says Georgia is still fairly new at this type of schooling. 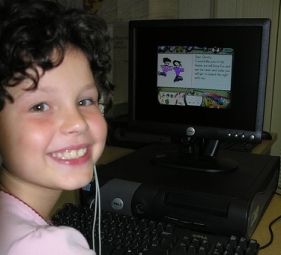 Some states have dozens of virtual school options in public education.